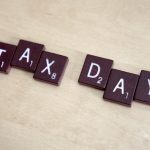 Why we celebrate Tax Day? 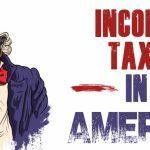 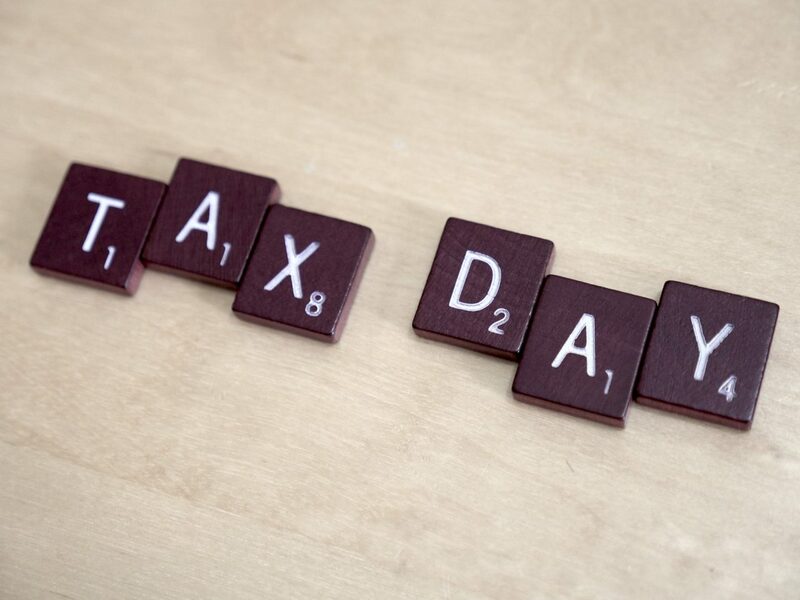 In the US, tax day is celebrated by Americans as the last day for submitting their data onincome tax to the Internal Revenue Service (IRS). 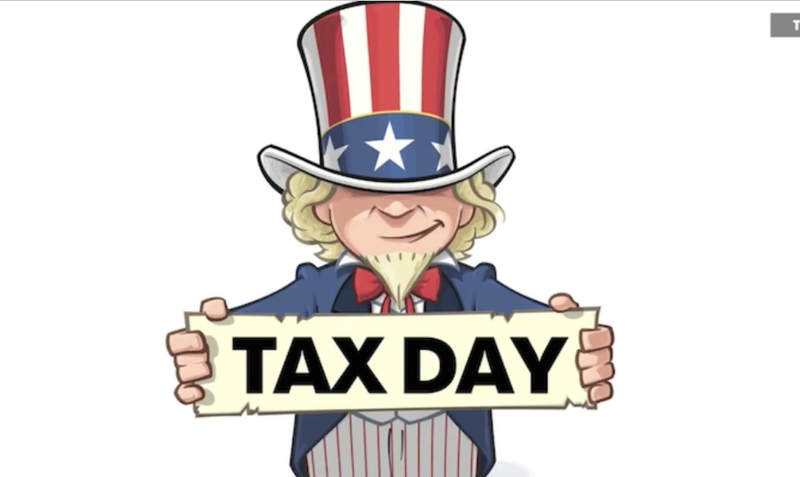 The date falls around April 15th. 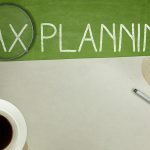 In some cases, the deadline is extended by several days. 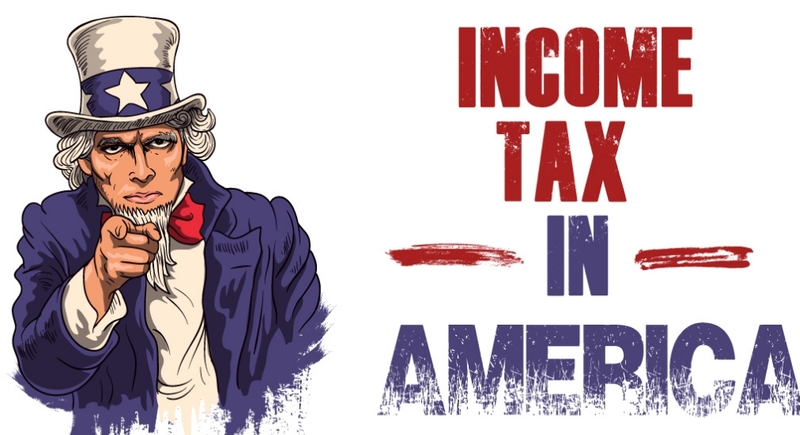 US citizens are required to inform the IRS of all income they received in the previous fiscal year. 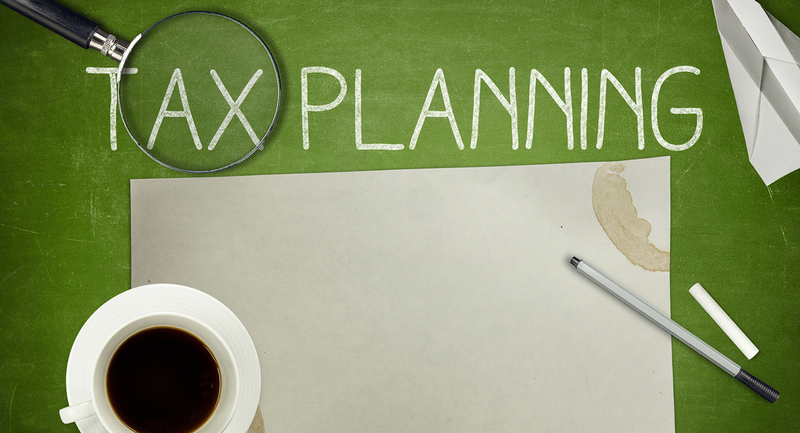 Veterans, retirees, and low-income families, who don’t want to apply for subsidies, are exempt. 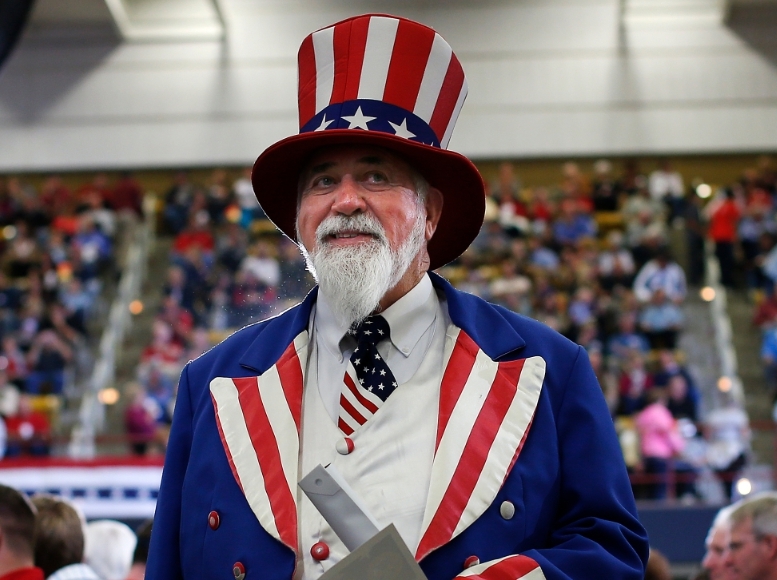 The declaration itself is submitted on paper or in electronic. 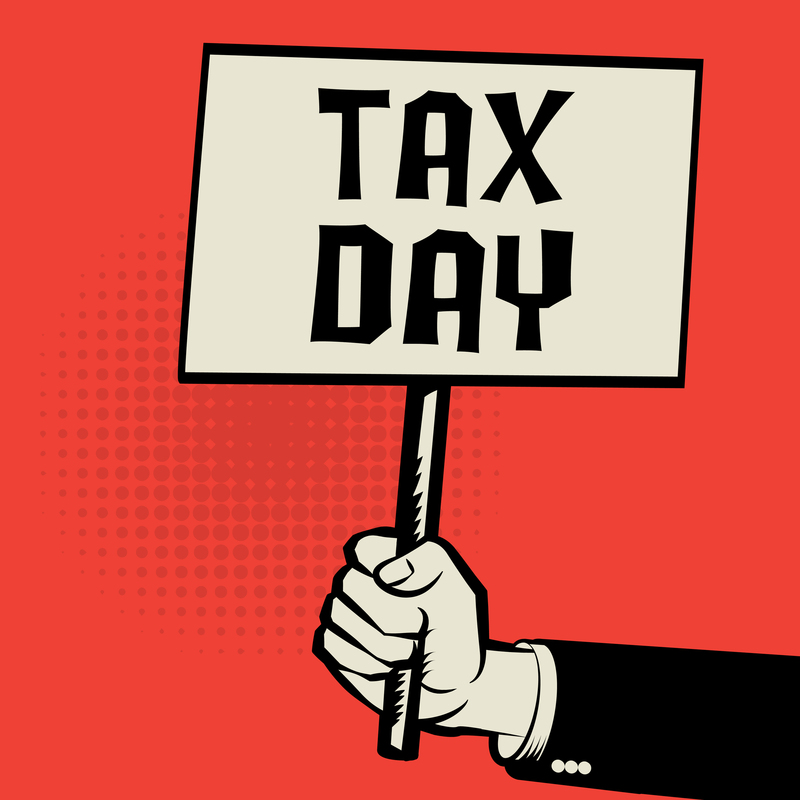 Tax Day is not a public holiday. 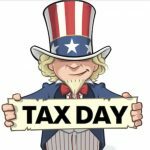 But in some states of the country, businesses and schools may be closed. 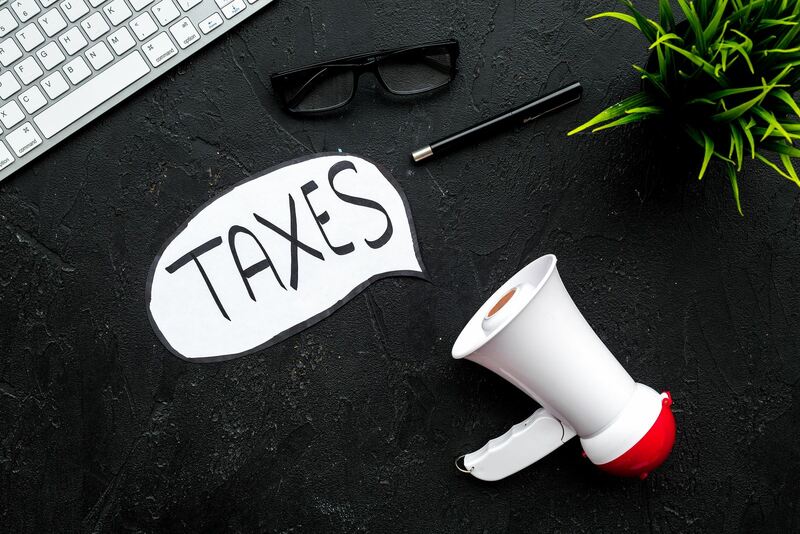 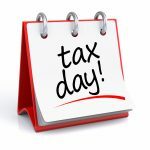 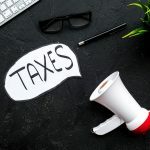 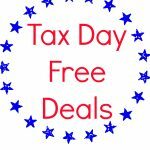 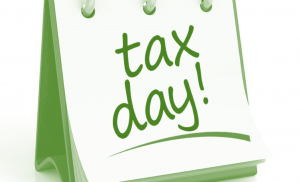 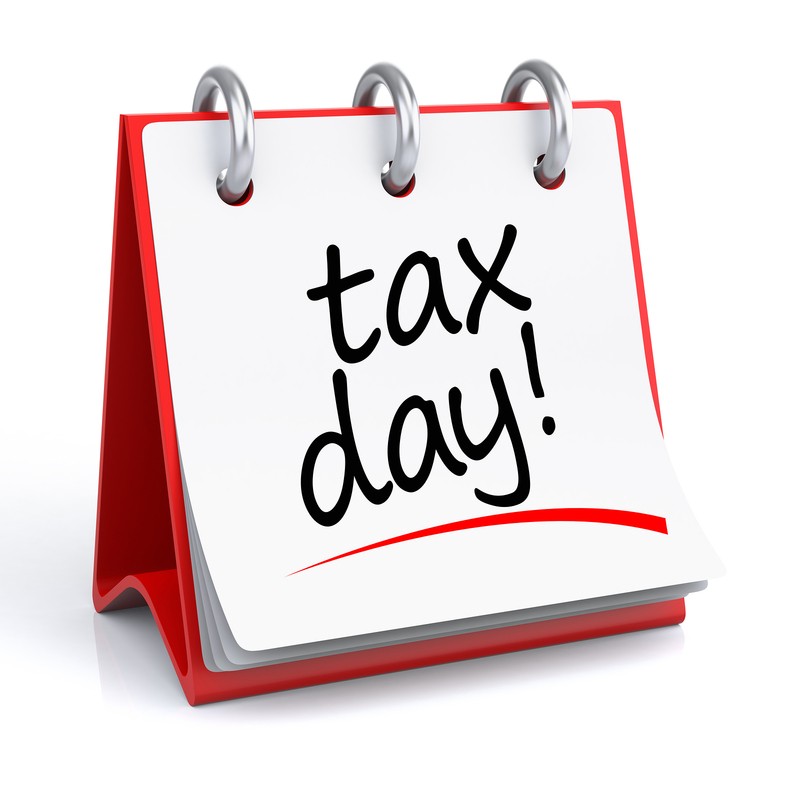 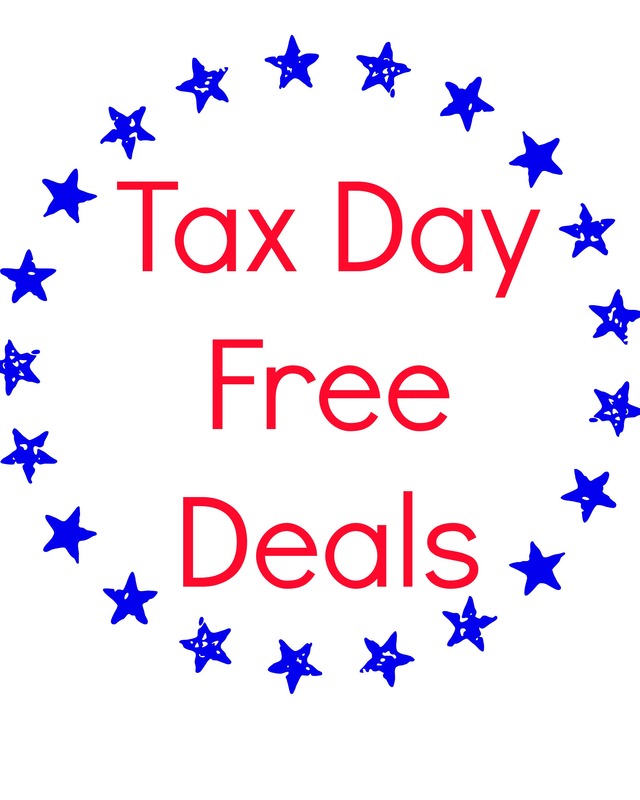 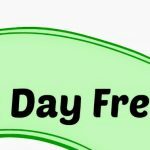 More often, tax day is considered a day off if it coincides with Patriot Day, which is a public holiday in Maine and Massachusetts.